If you’re like most pilots I know, you feel a bit intimidated by weather—or at the very least, have a healthy respect for it. Some reports call for conditions. Some disagree. Where do you go from there? Here I’ve taken most of the guesswork out of it. Most of the pilot accidents I’ve investigated didn’t know what you’ll know here. They looked at the weather (or didn’t at all) and flipped a coin…and lost. How I located unforecast potentially severe turbulence missed in all forecasts—a tool you can and should use for every flight! A tool for icing that CFII near Great Lakes area swear by. Identifying Mountain Obscuration or fog despite no forecasts. Identifying developing thunderstorms—it’s one of the few places you will find these forecasts. 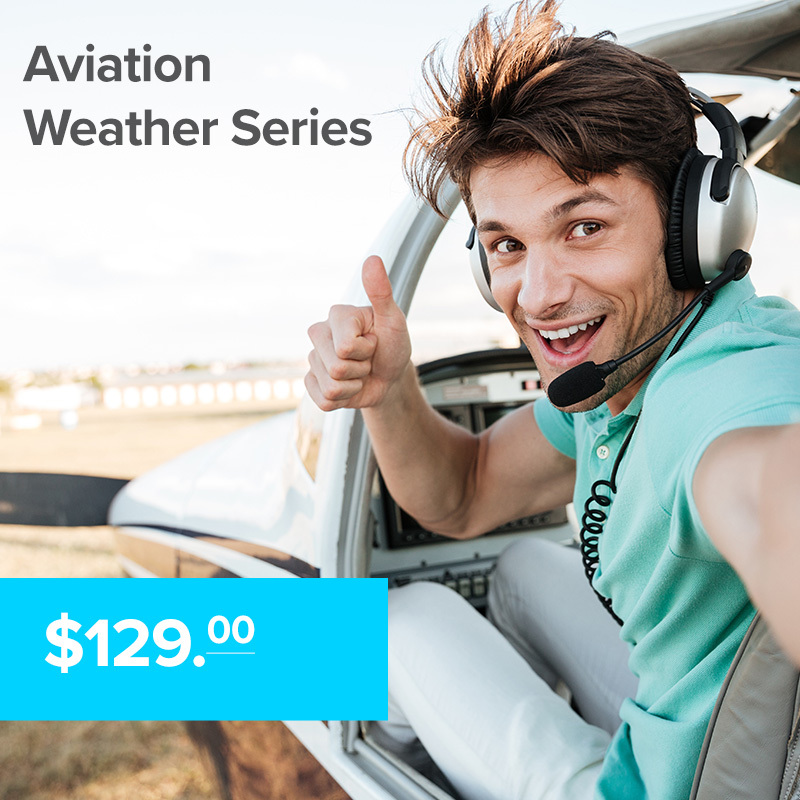 Typically I’ve required pilots to study all of the materials to ensure a thorough understanding of the risks, but with this new training guide, I’m confident any pilot can take the Weather Risk Assessment Chart and the training video and begin using it while dramatically improving your safety and that of your friends and loved ones. And you’ll get The Weather Risk Assessment Chart and the video will walk you through each hazard and how to quickly identify it—all for only $109! I know you’ll find it well worth your while!